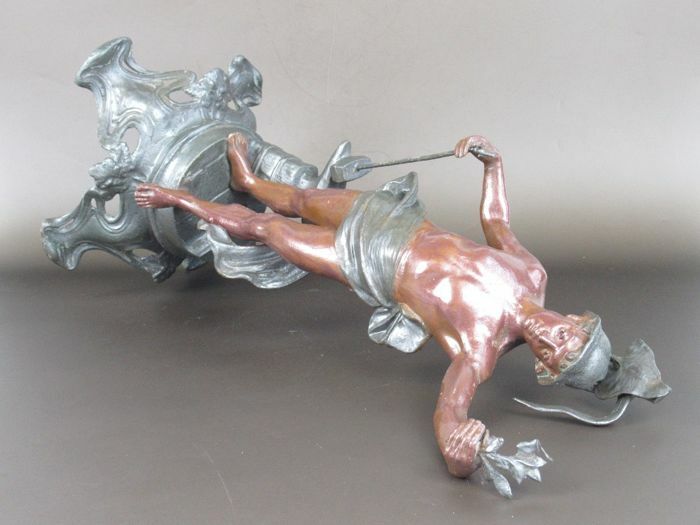 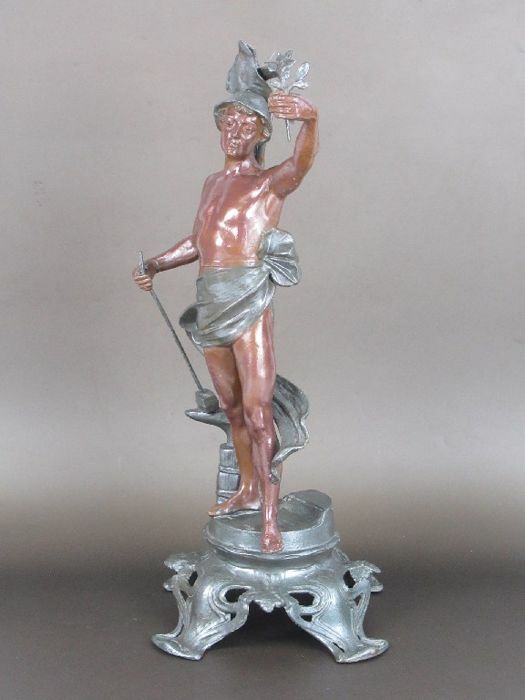 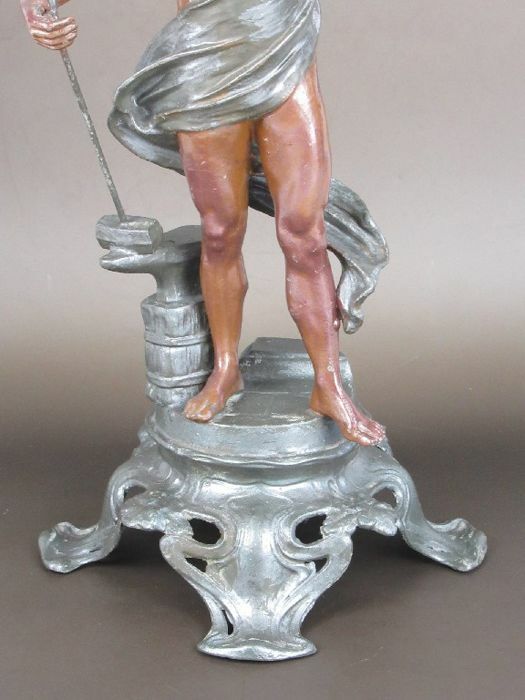 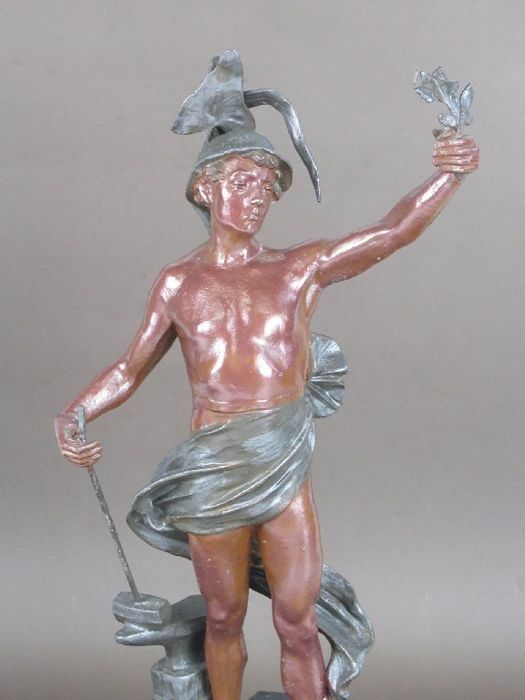 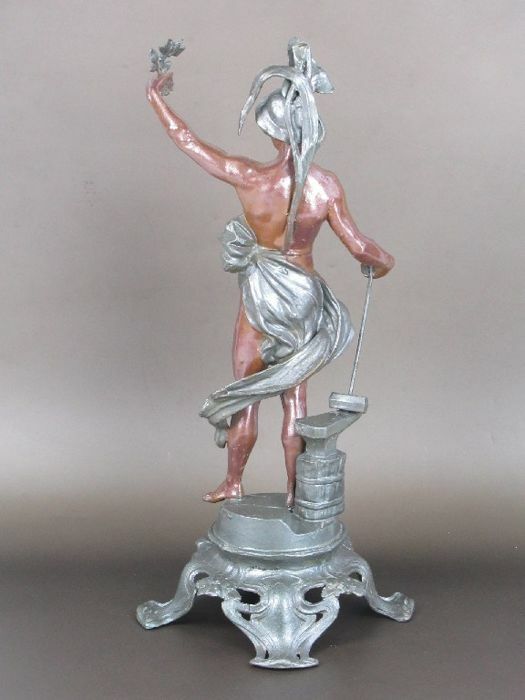 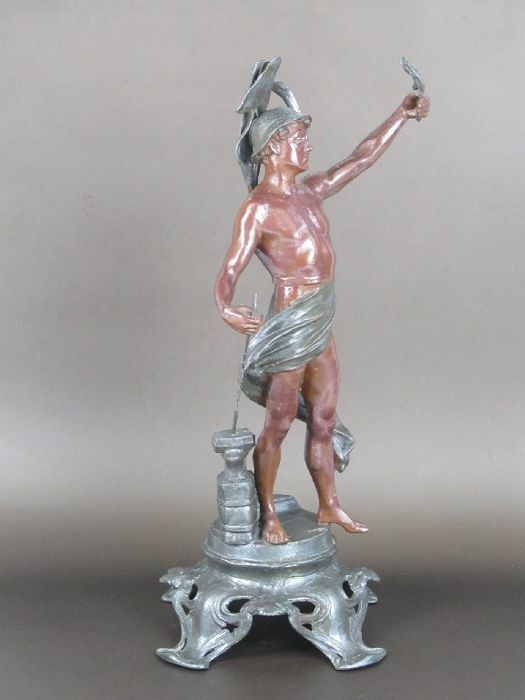 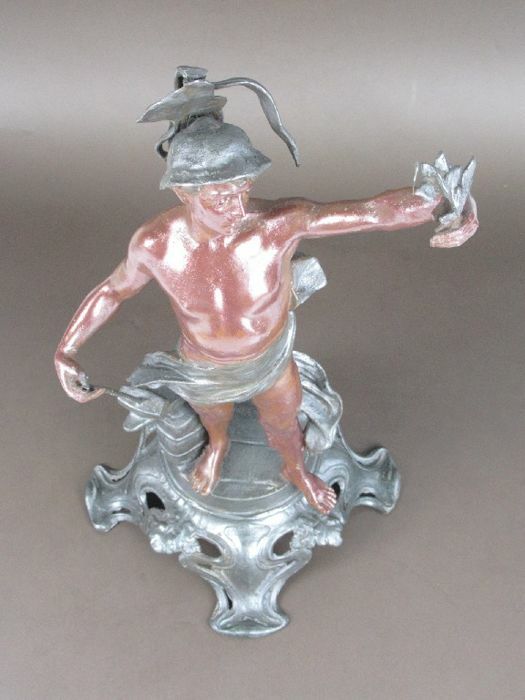 Antique sculpture possibly depicting the God Mercury, made of enamelled painted antimony, crafted and finished by hand, from the late 1800s/early 1900s, classic decoration in Liberty style with Art Nouveau decorated base, Italy. 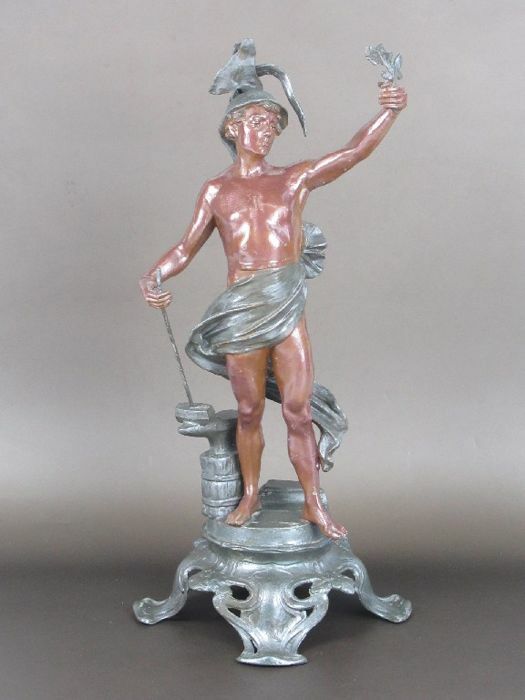 Good overall condition with small chips caused by ageing. 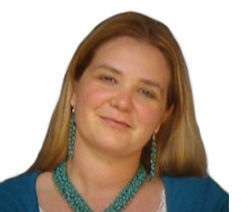 Please see the photos which are an integral part of the description. 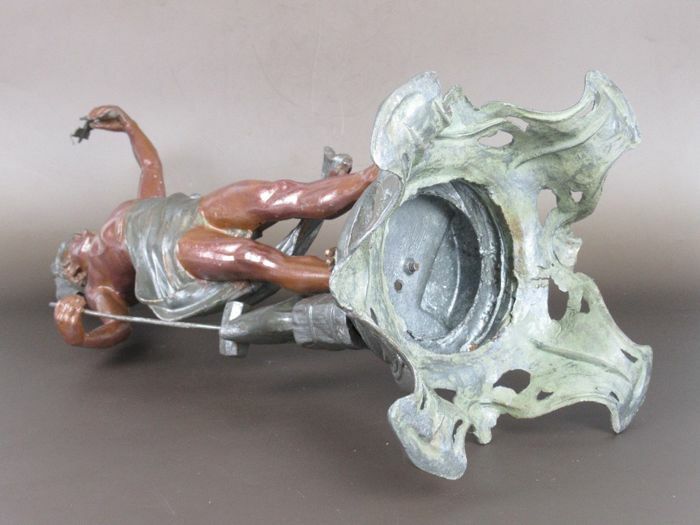 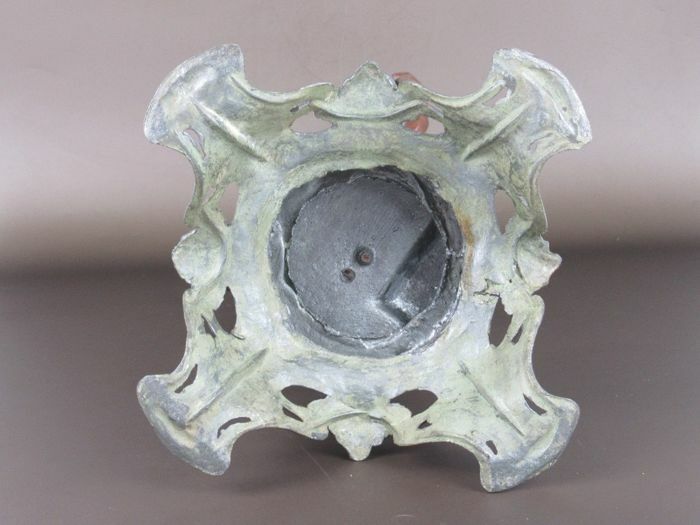 Before making any purchase, please look carefully at the photos, which are an integral part of the description, and check THE SHIPPING COSTS IN ORDER TO AVOID FUTURE CLAIMS, as per European rules on internet sales.